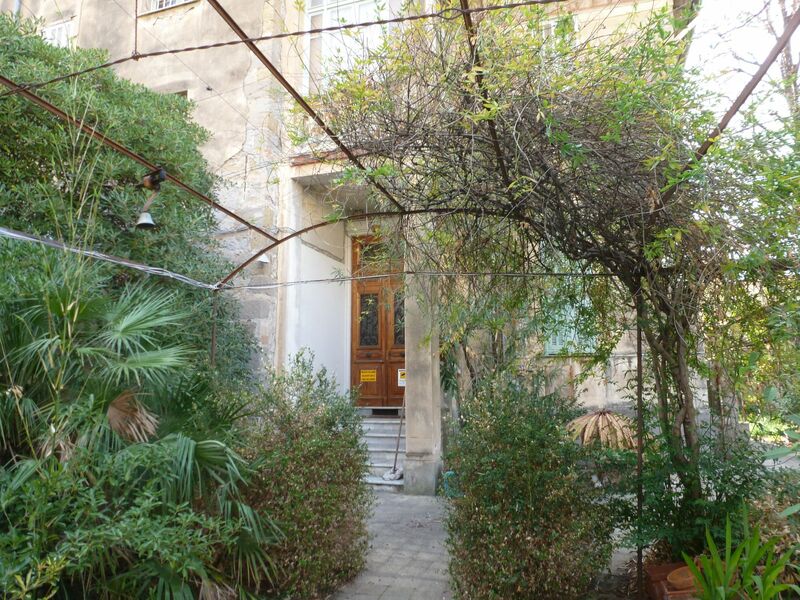 Charming ancient villa, in a quiet area, with beautiful frescoes, original floors and high ceilings, near the city center and the sea. 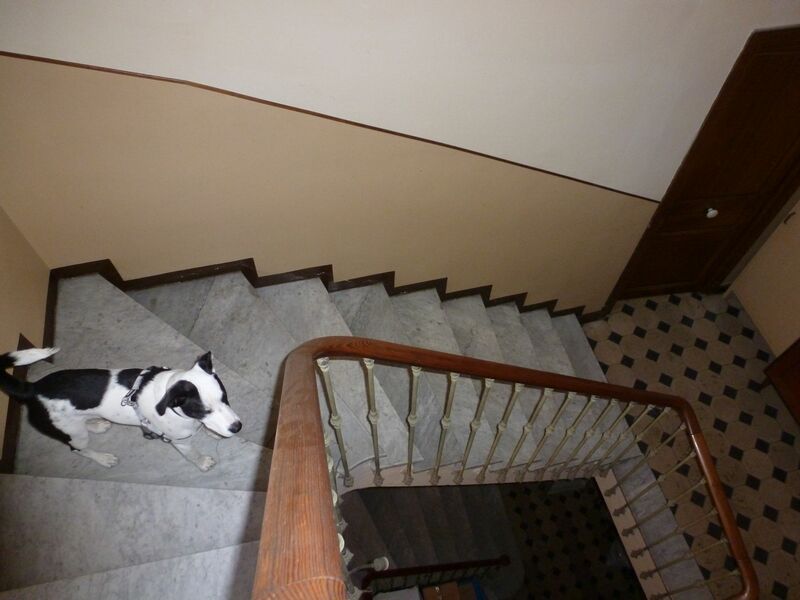 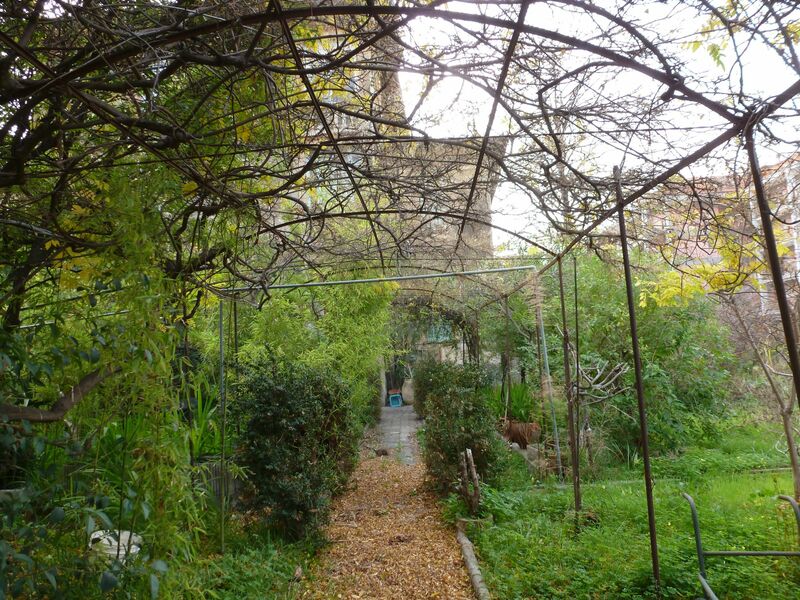 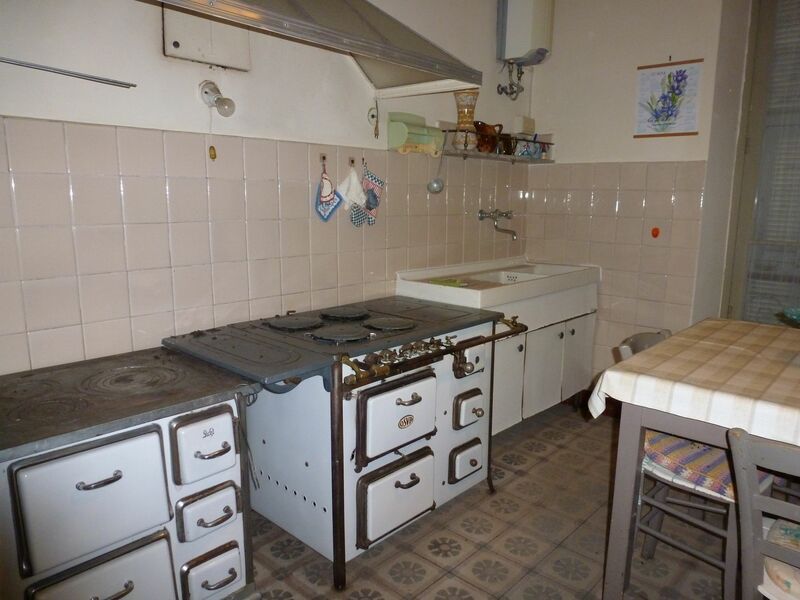 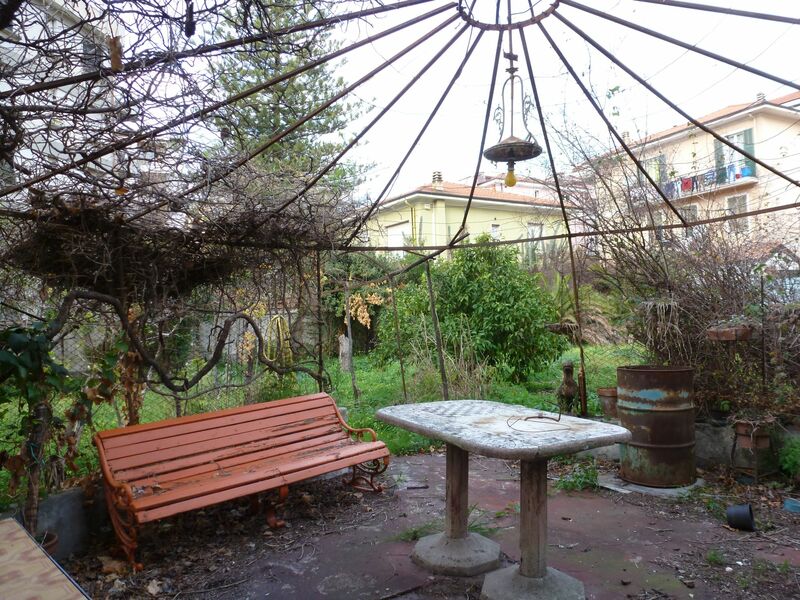 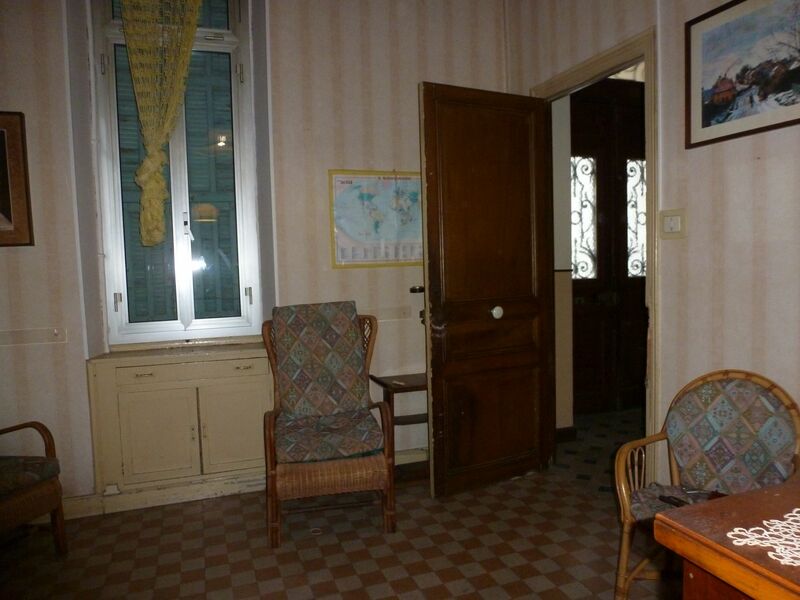 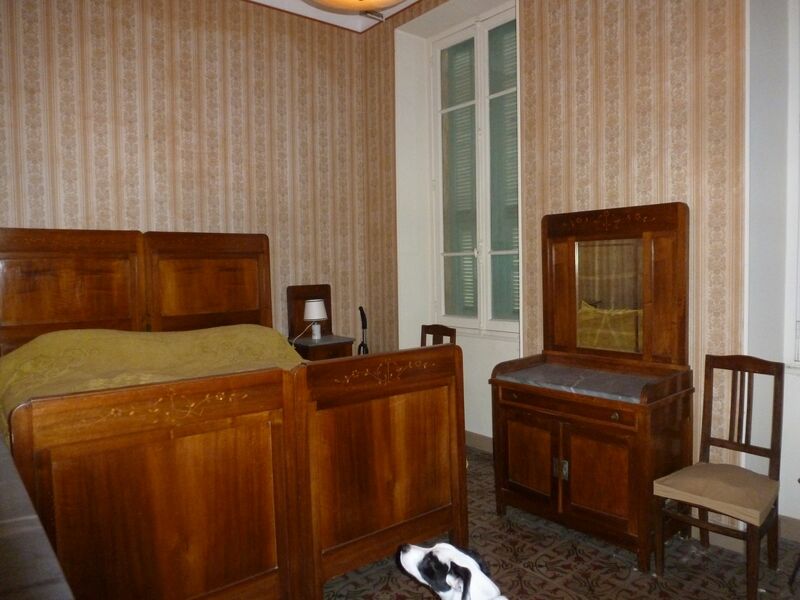 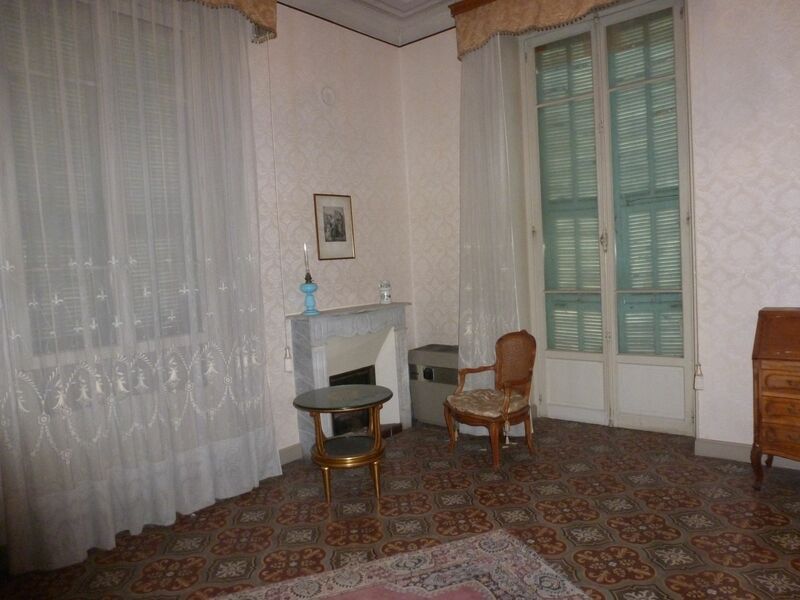 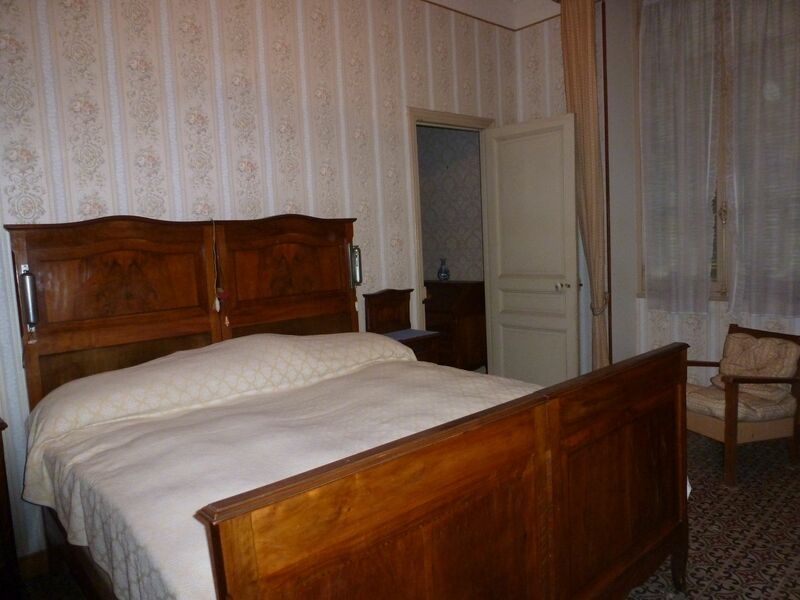 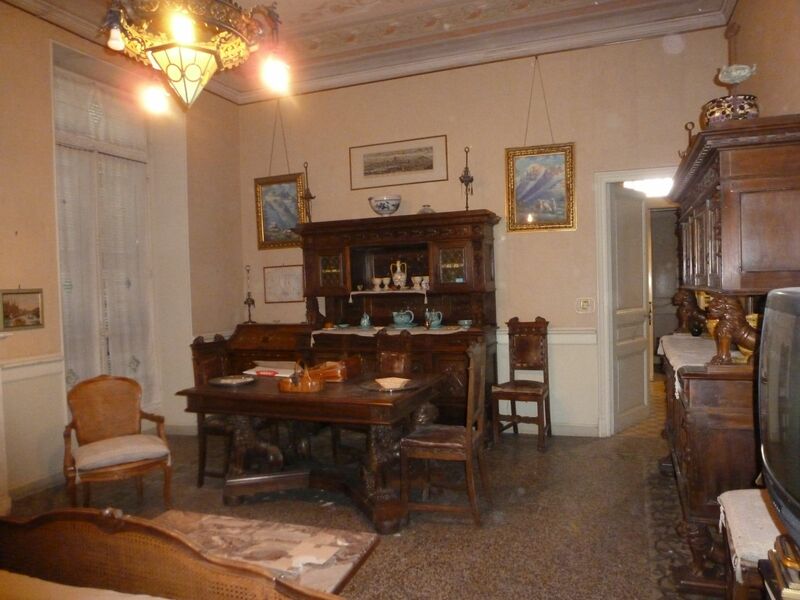 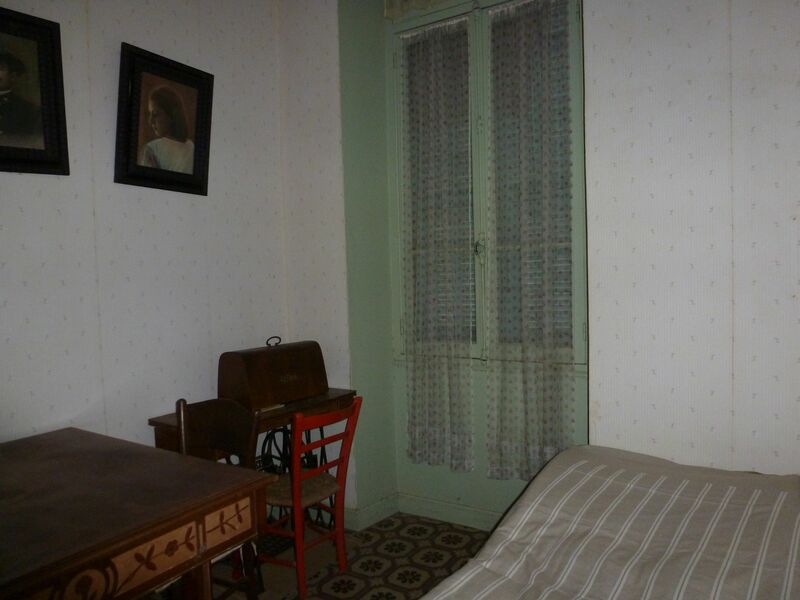 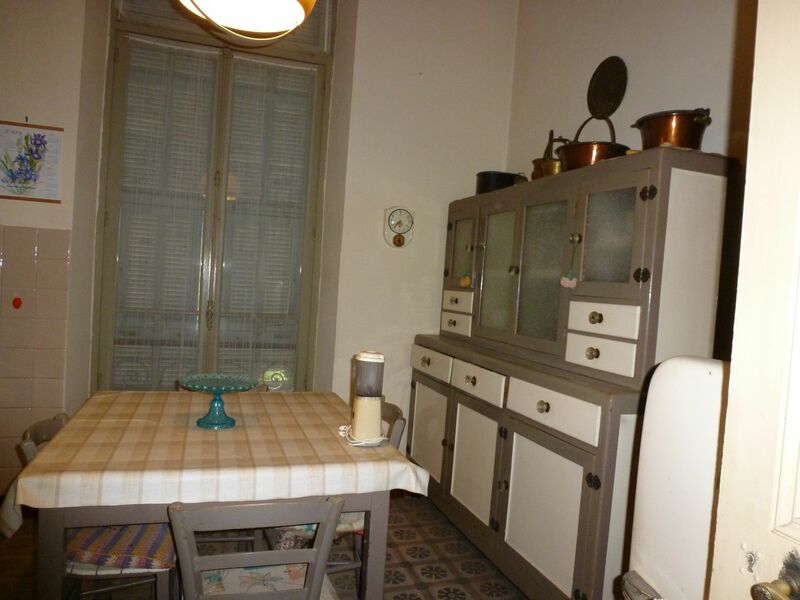 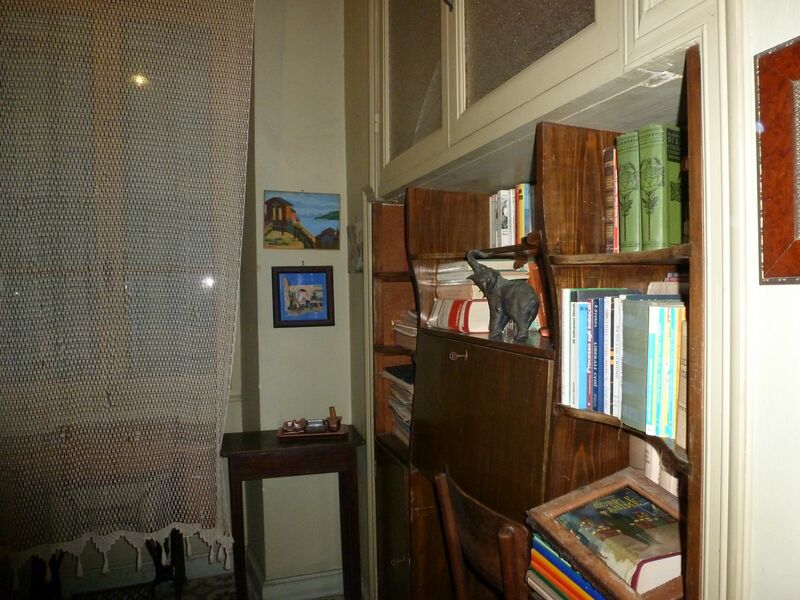 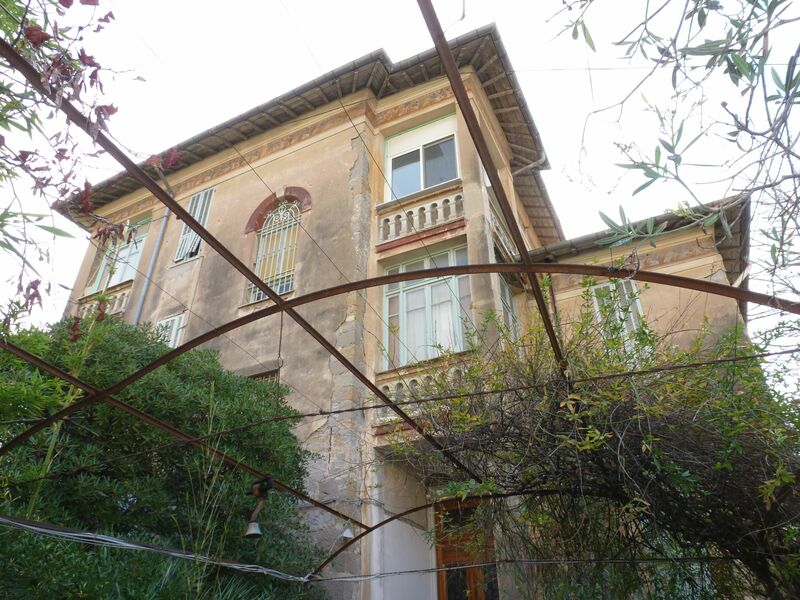 The villa needs renovation and is split over 3 levels, plus a basement and outbuildings. 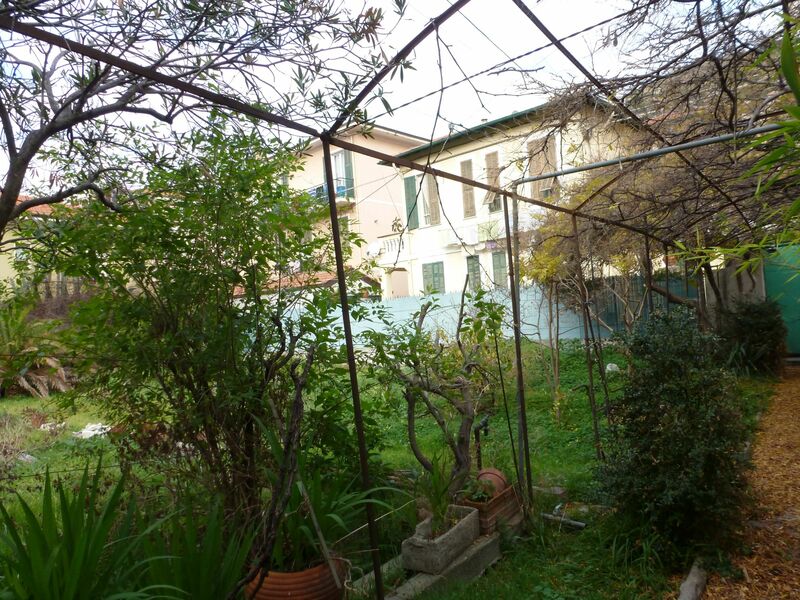 The ground level measures 137 sqm and offers a large living-room with open fire-place, kitchen with original wood stove, hall, library, bedroom and bathroom. 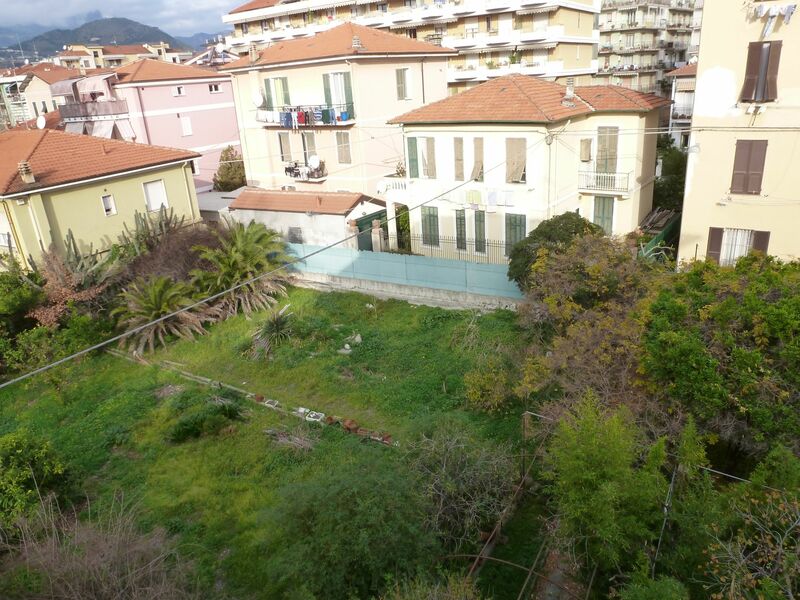 The first floor measures 143 sqm and offers living-room, kitchen, three bedrooms and bathroom. 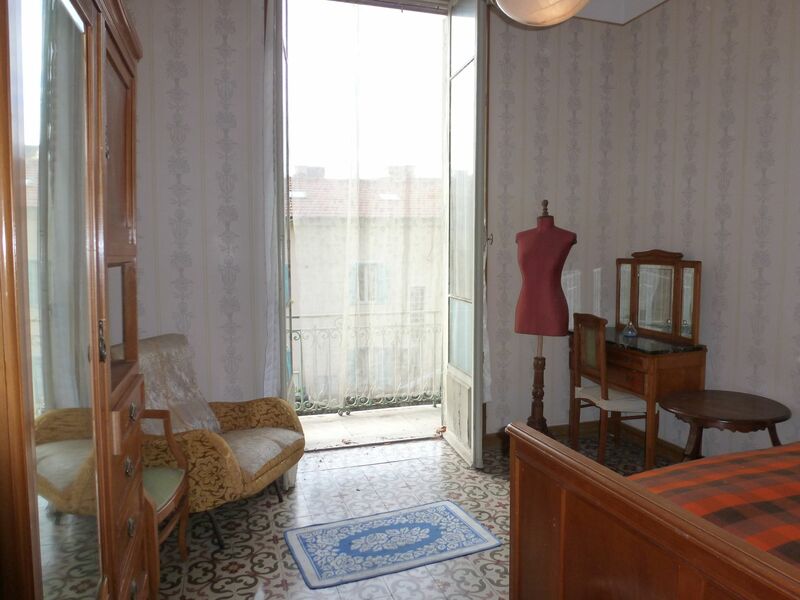 The second floor measures 109 sqm and offers living-room, kitchen, two bedrooms and bathroom. 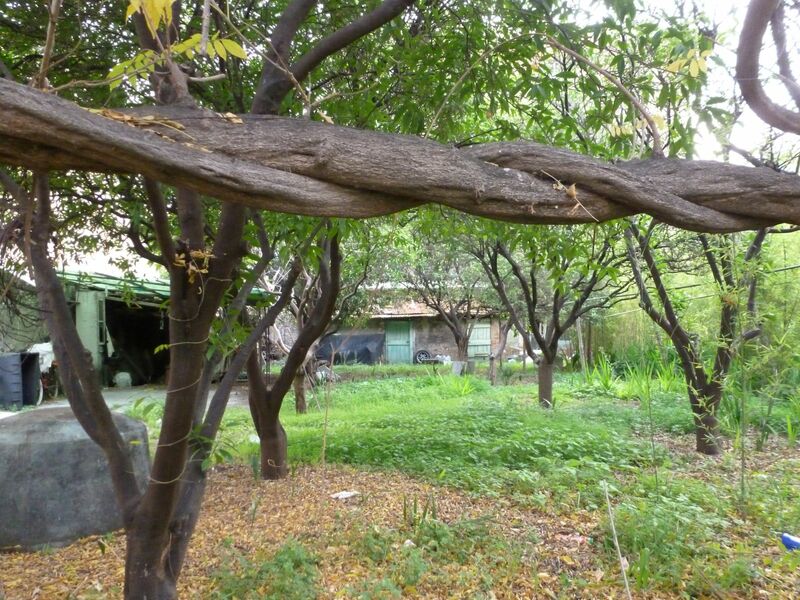 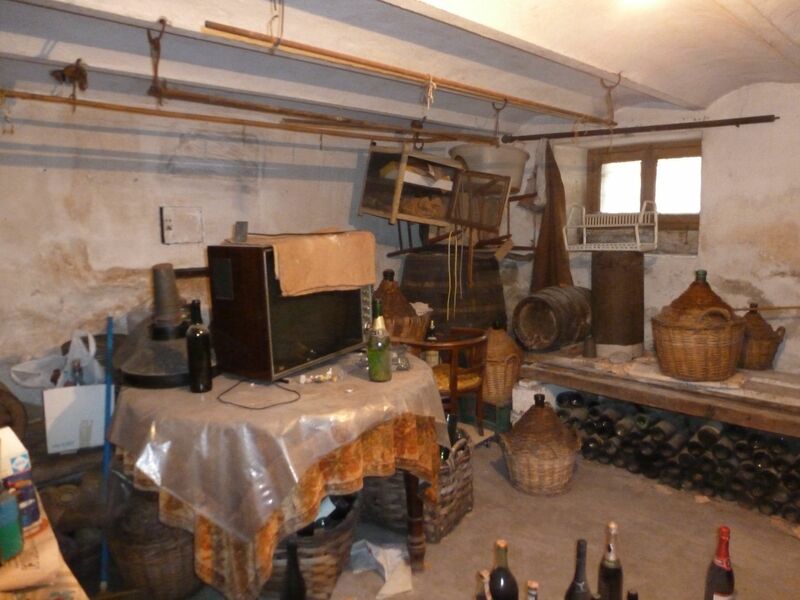 The basement measures 100sqm, the outbuildings 70 sqm, the surrounding land 1800 sqm.